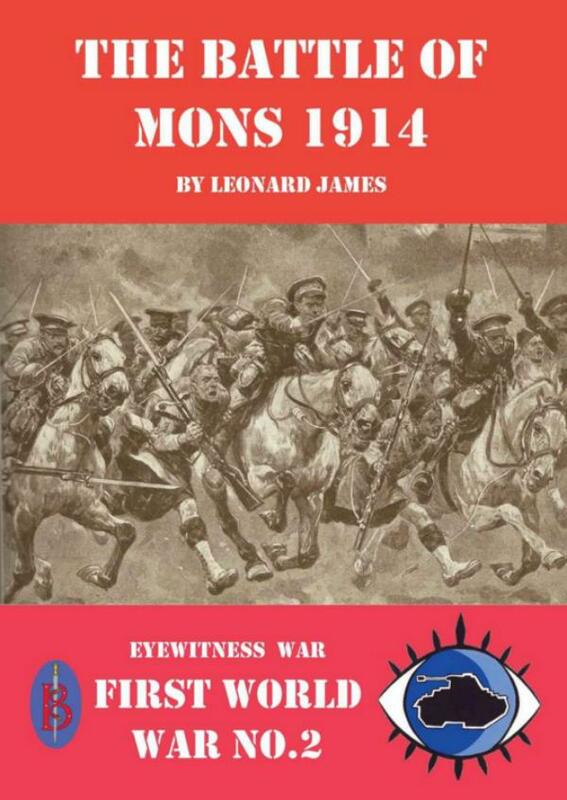 An ebook containing contemporary accounts of the first major battle fought by British troops in the First World War at Mons in 1914. Complete with explanatory glossary and background. Britain had not fought a major war for 99 years when its army went into action in Belgium in 1914. Nobody was certain how well the British army would fare in the face of the professional German Army that had fought recent several wars, nor how the British would compare with their French Allies. At the little town of Mons the answer would come in bloody, violent and emphatic fashion. Here contemporary accounts of the British deployment and of the fighting is given in its full original condition, along with an introductory note and an explanatory glossary by historian Leonard James. This ebook is a must for anyone seeking to understand more about the First World War. Leonard James has written dozens of books, mostly on history or military subjects for a wide audience. He is uniquely placed to analyse and comment upon the accounts used in the “Eyewitness World War 1” series.